What does Neo Geo Version 2 & 3 mean? Veteran developer/publisher SNK held an investor report in Seoul earlier today. 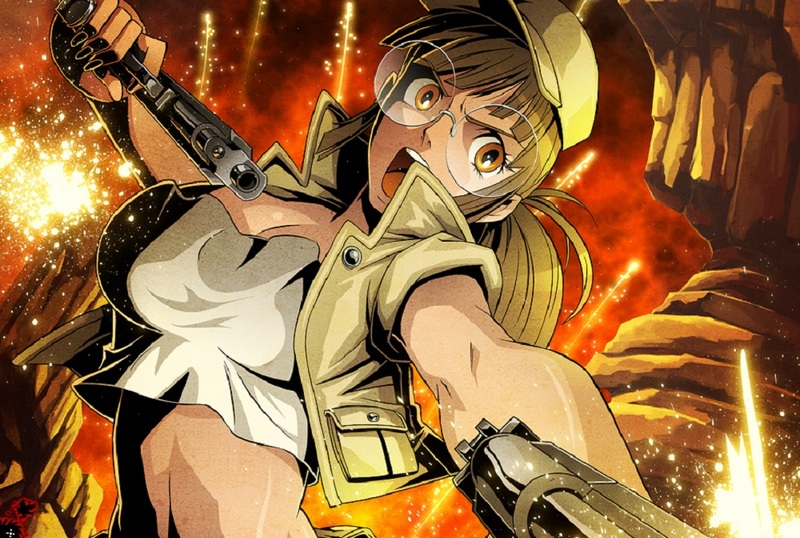 According to a report by Ruliweb - translated courtesy of Twitter user @gatoray_kof - there is not only a new entry in the Metal Slug series currently in development, but there is also a "Neo Geo Version 2 and 3" on the books. The Metal Slug title is an all-new release, not linked with the mobile game currently in development at mobile giants Tencent. This title is being built for a mainstream console release sometime in the future. There are currently little to no details on the Neo Geo Version 2/3, other than to say it is semi open-platform, and has come about thanks to the pleasing response to the Neo Geo Mini. Details are very scarce, so take all of this with a grain of salt for now. Also noted in the meeting was that 2018's cutesy fighter SNK Heroines: Tag Team Frenzy succeeded in shifting around 300,000 copies to date. Going forward, SNK aims to release two major games a year from 2020 onward. What with the promising looking Samurai Shodown already on the horizon, hopefully the long-time developer can see something of a renaissance in the coming years.